Over the hills and through the windy streets of Laurel Canyon, Studio City has some of the best hikes in LA. 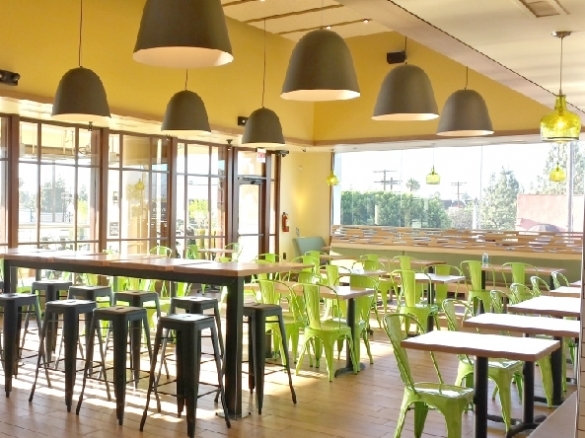 Hike Fryman Canyon, spot a celebrity or two, and then head on over to eat with us. This store is temporarily closed due to maintenance. We apologize for the inconvenience.